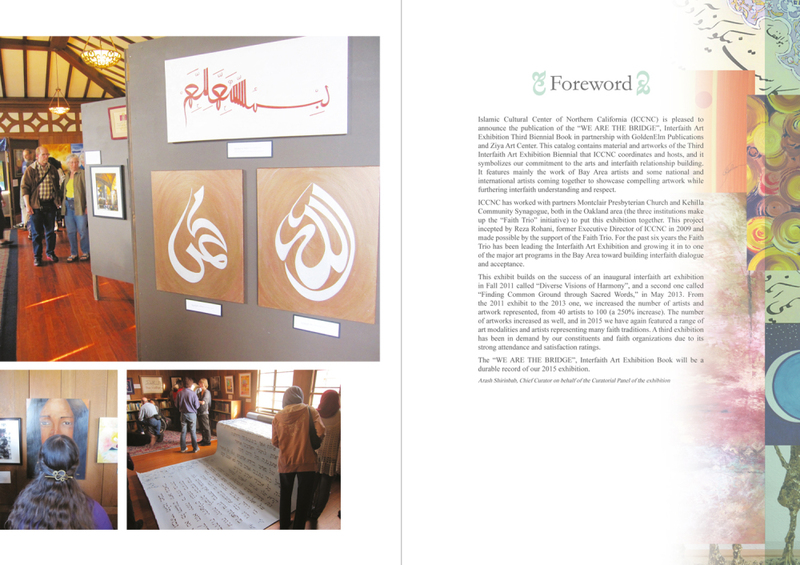 The Islamic Cultural Center of Northern California (ICCNC) is pleased to announce the publication of the “WE ARE THE BRIDGE”, Interfaith Art Exhibition 3rd Biennial Book in partnership with GoldenElm Publications and Ziya Art Center. 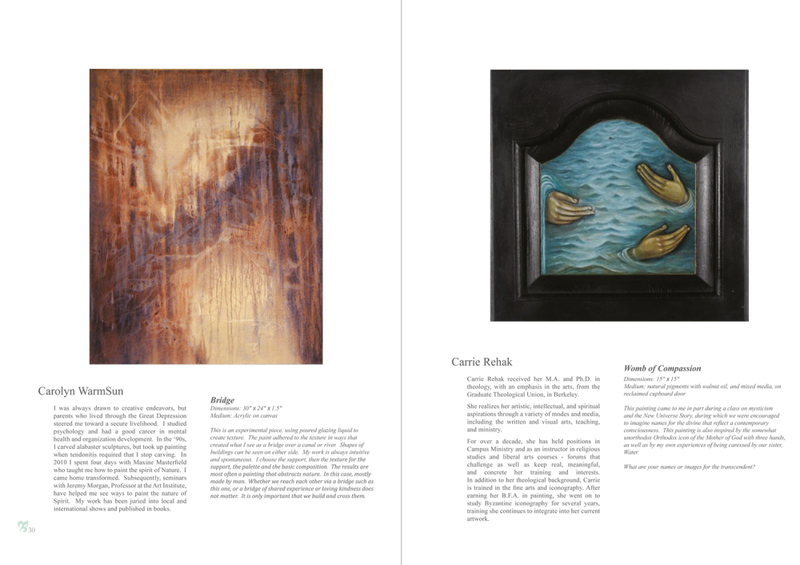 This catalog contains materials and artworks of the exhibition and several pages of introduction and preface about the exhibition. 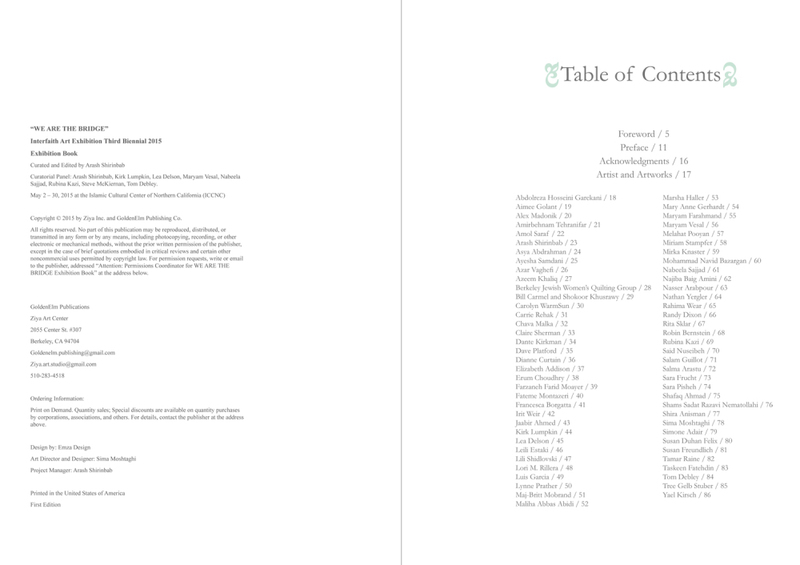 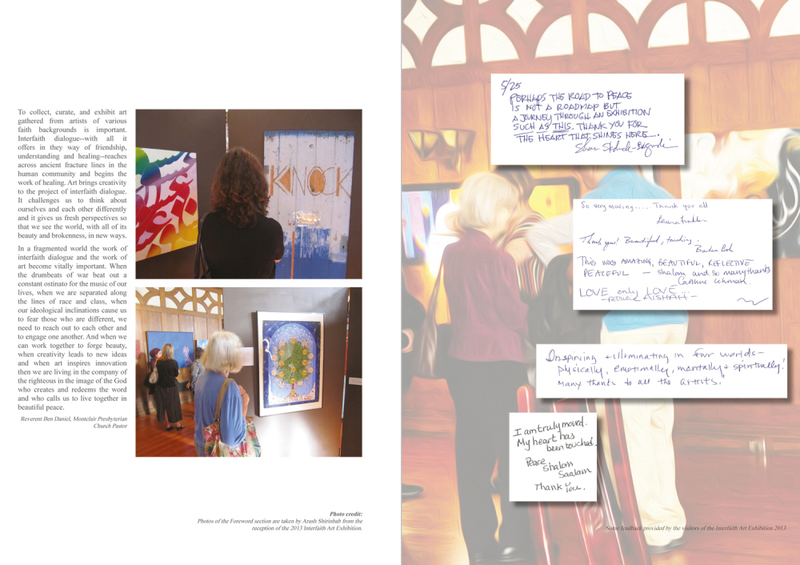 It features each artist on one page with their biography, artwork description, and image of the artwork. 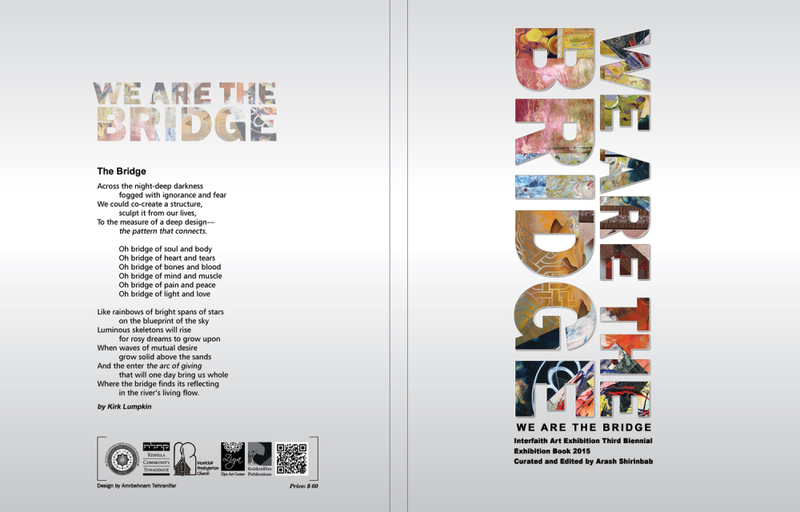 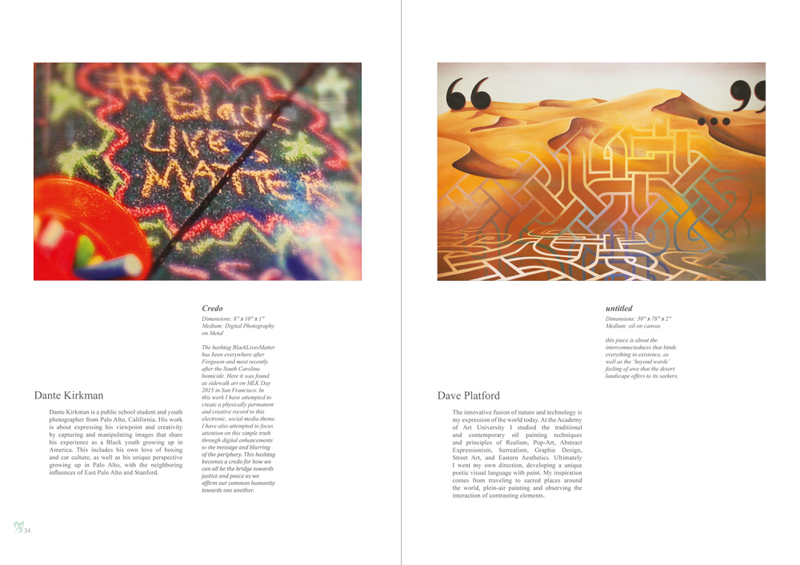 The “WE ARE THE BRIDGE”, Interfaith Art Exhibition Book is a durable record of our 2015 exhibition.